So you bought yourself an Apple Watch to keep track of your health, congratulations! 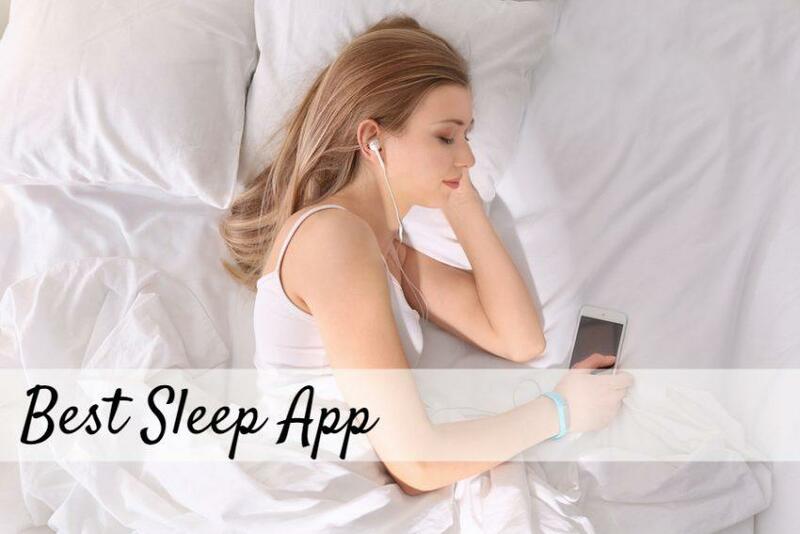 Now, you just need to find the right app to record your sleeping patterns because as we all know, sleep is just important as your diet and exercise habits. 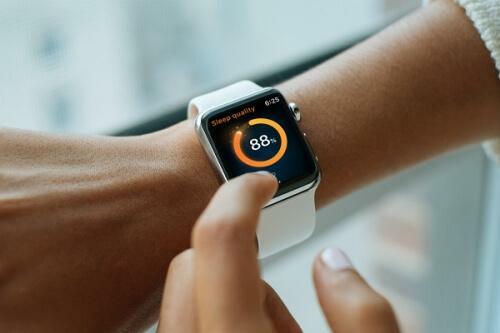 Prior to the Apple Watch, there haven’t been very many convenient, easy to use devices on the market that track a person’s REM cycles or whether or not they slept soundly, or tossed and turned all night. 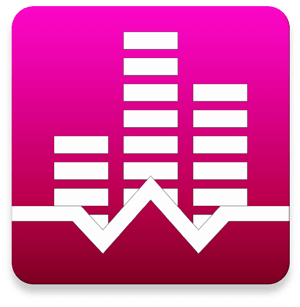 Some apps provide an analysis of the evening for people who snore loudly. Always start with a free tracker and avoid the ones that require purchases right off the bat. At the very least, use the trial period to decide if you like it first; you can figure out what you do and don’t want in your app before you end up wasting money on something that didn’t work out in the long run. 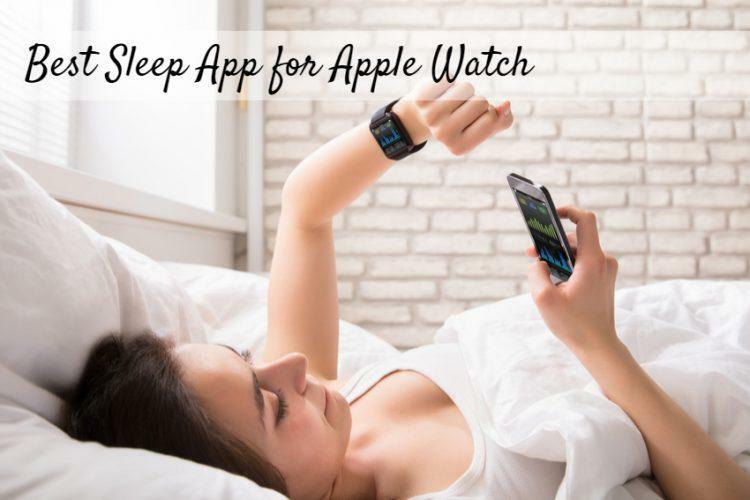 Best Sleep App for Apple Watch – Our Top Picks! When looking for a sleep app, you’ll want something that gives you a variety of different information. The Auto Sleep Tracker is both inexpensive and detailed in just about every aspect of your sleep. It starts tracking your rest as soon as you go to bed, and if you don’t want to wear it while you sleep you can always set it to track on your nightstand as it charges. 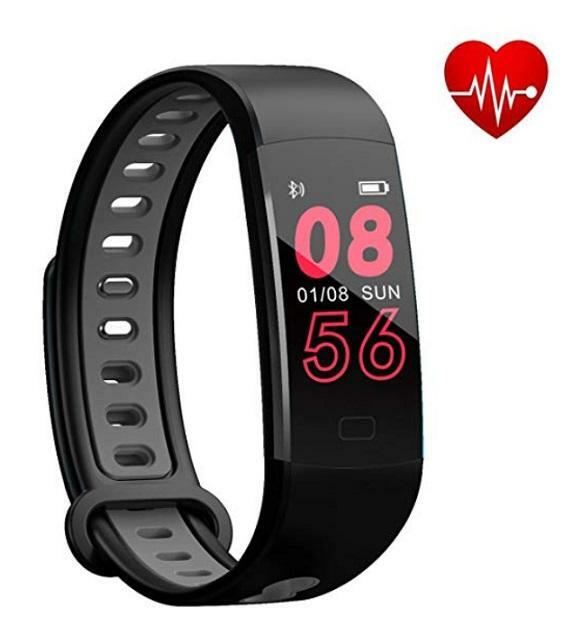 For those who want a more accurate reading, you’ll be pleased to know that this tracker records your restlessness, your resting heart rate, time slept, and a full report on your overall activity throughout the night. The Auto Sleep Tracker is an excellent tool for anyone who works nights or travels across country for their job and constantly find themselves in a different time zone. This app is available in English, German, Japanese, Russian, Korean, Chinese, Swedish, Turkish, Dutch, and Portugese. There aren’t very many cons for this app because the company frequently updates and corrects any problems or glitches that arise. You can use it long term and never have to spend another dime on sleep trackers or sleep watches ever again. Get a quality 8 hours with the Auto Sleep Tracker for Apple Watch, it’s perfect for anyone who is serious about setting goals for new sleep habits. If you want an app with simple, easy to read results, try the Sleep++ for a detailed outlook on how the entire night went. The simplistic design offers a series of blue meters that make it easy to view your sleep progress. There’s no complicated set of instructions to follow, just turn your Sleep++ tracker on before you hit the sheets and let the app do the rest for you. Some sleep apps seem to have quite a few issues regarding stop and start times of your sleep, however this one remains accurate and reliable no matter how much you toss and turn. While you do have to start this one up yourself, at least you’ll know for sure that the statistics on point. You can easily sync the information from you app with your phone or laptop as well so that data from days to weeks to months before don’t get lost. If your sleeping patterns change at some point, you might wonder where you went wrong. Well, just have a look at older sleep logs and see if there is a specific time that change occurred; you just might be able to pinpoint the exact event that’s keeping you awake at night. If you like side by side, comparable statistics, try downloading the Pillow sleep tracker and see what you think! This one provides you with Rapid Eye Movement cycles, how much time you actually spent awake while you were trying to sleep, and a special feature that picks up any sound or noise that disturbs your rest. One thing that you won’t see very often with other sleep apps is a feature for napping! We all start to get tired after a long day, if you’re waking up at 5am to exercise, get the kids to school, and get to work, you’re probably pretty exhausted when you get home. A 90 minute nap is equivalent to one sleep cycle, so set your timer on the Pillow sleep tracking app and give yourself a little break before it’s time to make dinner and check homework. 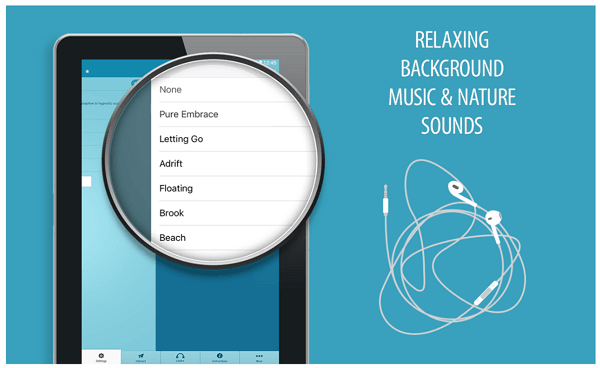 You can select from any of the 3 different nap modes that this awesome and versatile app has to offer. Sleeping through the night is great, but taking naps is probably the highlight of a working adult’s day if you’re even able to take one. Doing so will help your body recover faster, improve your mental focus, and give you more stamina. Although there have been some kinks with the new automatic tracking feature, the company has been working toward improvements. The Sleep++ has improved with the accuracy of restlessness, initially it may have shown that you slept longer than you actually did. Now you’ll be able to see the exact times you woke up. 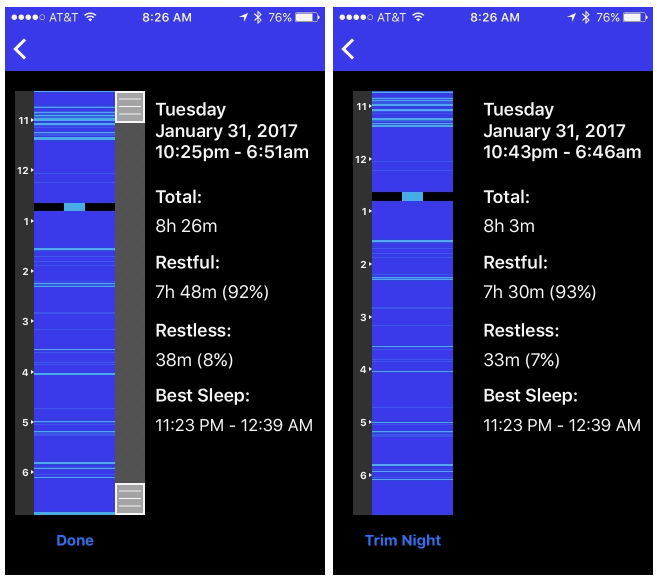 With a colorful and meticulous display, the Sleep Watch app is a useful tool for anyone who likes to take in their data visually. Unlike the Sleep++ each feature has its own description and goal. New parents have an especially hard time getting any rest when they’ve got a newborn infant on their hands. Between feedings, diaper changes, and just plain crying for no reason (the baby cries sometimes too), there are definitely tough times ahead. At least with the Sleep Watch app you can keep your sanity by having a solid count of how many hours of sleep you got, versus what you still need. This app will help you take better care of yourself, thereby being a better parent to take care of your baby. 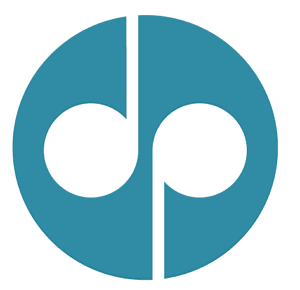 Has had accuracy issues in the past, however the company has worked to fix the problem. This is an auto sleep tracking app, so depending on how much you move during the night you may need to adjust the sensitivity levels. Apps that have high sensitivity may turn off and on if you raise your arm in your sleep or move around a lot. One feature that makes this particular app unique are the follow up questions. While some sleep trackers allow you to take notes, this one might just ask some questions that you hadn’t thought of at first. The SnoreLab app is a whole different beast compared to the rest. Snoring can be a sign of bigger health issues, and it can affect the oxygen levels in your body, leaving your red blood cells gasping for air as a result. This app is supported and recommend by doctors for their patients as a tool to help measure the severity of the problem and treat it accordingly. The SnoreLab records your snoring and offers solutions to resolve it; you’ll be able to play back the recording as well and see where it ranks on a scale of quiet, light, loud, or epic. Another awesome feature this app provides is the ability to select a different solution each night, for example if you’re using a wedge pillow and a chin strap for the evening, just select those options. The SnoreLab will tell you whether or not the remedies you’ve chosen worked, and whether or not you should continue using them to address the issue. So the free version isn’t the best, but like anything else in the world you get what you pay for. The paid version offers so many things that will help you get snoring under control. If you have a spouse, I’ll bet your snoring disturbs them; use the SnoreLab to improve sleep for the both of you. That term “happy wife, happy life” works both ways, so ladies feel free to download it to your apple watch as well. Make sure that you initiate the updates whenever they appear, or the app could start to behave abnormally. 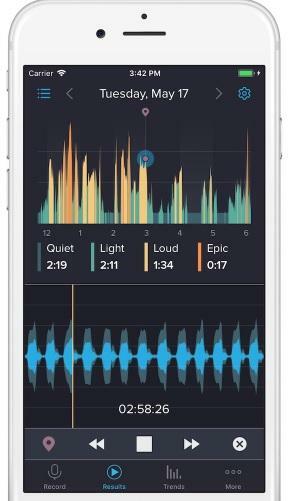 With a built-in alarm clock and snore stopping wake up tools, you can’t go wrong with the Sleep Cycle app. Like the SnoreLab, this app is able to record and analyze the quality of your sleep just based off how much noise you make while you’re snoring! The “silent alarm” gives off a gentle vibration that doesn’t wake you up, but instead alerts your body of the need to change positions. So, if you snore loudly when you lie on your back, the sensation of your wrist watch vibrating will subconsciously cause you to turn over onto your side and eliminate the snoring until you roll over again. Another great thing about Sleep Cycle is that it tracks your heart rate throughout the night as well, so you can compare your heartbeat to the extent of your snoring. The alarm that does wake you up, is set to decide when the best time would be to do so. In case you didn’t know, 90 minutes is equal to one full sleep cycle; so if you’re 60 minutes into a cycle and wake up in the middle of it, you might find that you don’t feel rested. Allowing your body to finish a full cycle will help to eliminate that onset of dragging and grogginess that is accompanied by waking up before your body is even ready. 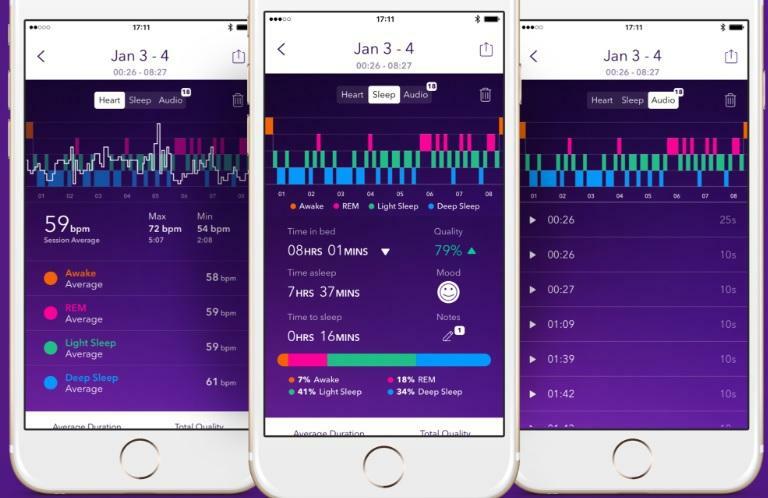 While there are a few small drawbacks to the Sleep Cycle app, it works as it was designed to, and will most certainly help you reduce your snoring. In turn, this will help you and others in your home sleep better at night. So, some of us need an extremely detailed report of everything that happened during the night as we slept. On the other hand, some of us just need help falling asleep in general. When you have insomnia, it’s easy to go days without sleeping, and this creates harmful effects in your body. Sleeping is not just “juice” for your internal batteries. It helps your brain and other organs repair and recuperate from the daily damage that your body endures throughout the day. 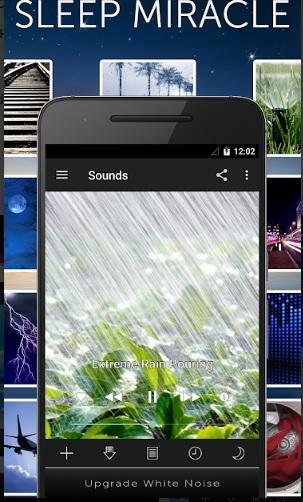 The Rain Rain Sleep Sound app is just the thing for anyone who finds themselves tossing and turning until 4 in the morning, before they give up on sleeping altogether. While the Rain Rain Sleep Sound app doesn’t include detailed information like REM cycles and movement detection, it does help you get to sleep. This app has been a favorite for insomniacs for almost 6 years now, so of course it’s gone through some upgrades and changes in order to improve. If you decide to purchase the full version, and notice glitches or other strange issues, just contact the company through the app store. Like most app technologies, problems can be fixed as long as you communicate them to the makers. So, turn up the thunder and bring on the rain, because you need your rest in order to function at full capacity and take on the challenges of the day! Excellent for children who have a hard time getting to sleep due to fear of the dark, etc. 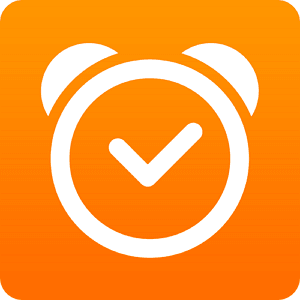 If you want a simple sleep app with great features, I would highly recommend this one! 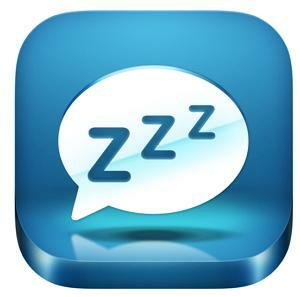 Another awesome, free app for sleeping is the Beddit! This works great for anyone who has an Apple Watch, but doesn’t want to wear it every single night. Some of us love the Apple Watch but don’t enjoy the restricting feeling of having something attached to your wrist all night. Instead, use the Sleep Monitor that comes with the Beddit App, you can easily place it underneath your sheets and fall right to sleep. After a specific time period, your app will automatically screenshot your progress so that you can accurately view changes in your sleeping pattern, without worrying about losing the information due to glitching or system updates. The Beddit has definitely had some bug issues in the past, but it has vastly improved since its original debut on the Apple Watch market. 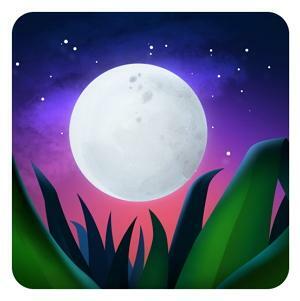 Last but not least, the Relax and Sleep Well App is another high quality options for insomniacs who are facing too many distractions when it comes to the task of falling asleep. 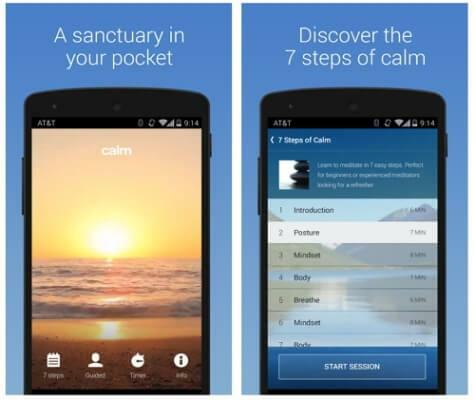 Offering 4 free sessions, this app provides hypnotherapy so that you can focus on sleeping and sleeping alone. Instead of lying awake for hours and hours, thinking about random things that happened during the day or awkward situations you found yourself in during the 8th grade, use the Relax and Sleep Well app to focus solely on the hypnotherapy. I guarantee you’ll find yourself drifting off into a deep slumber, and wake up wondering when you passed out! 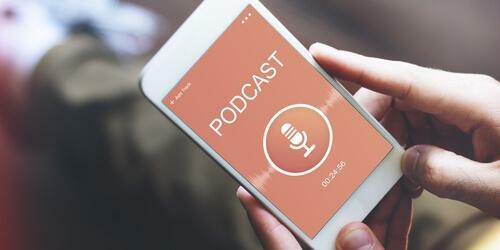 Sometimes you just need someone to help guide you into a more relaxed state, audio-author Glenn Harrold can assist you on that journey. So, the narrator has somewhat of a “funky” sounding voice, which can be unpleasant for some people. However, you’ll see little to no complaints about being able to fall asleep with this app, it does exactly what it’s supposed to and lulls you into a deep slumber. If you have a baby at home who doesn’t enjoy white noise, music, or nursery rhymes, try playing a hypnotherapy session instead. A baby won’t understand what’s being said, but the calming, relaxing tone that Glenn Harrold provides might just make your job as a parent a little bit easier. Of course, all you need to do is connect it to your Apple Watch if you’d like to use it for yourself! The first app that you pick out might not work as well as you’d hoped, and that’s okay. Sometimes you have to try a few different ones before you settle on an app that provides everything you need when it comes to getting that 8 hours of sleep every night. 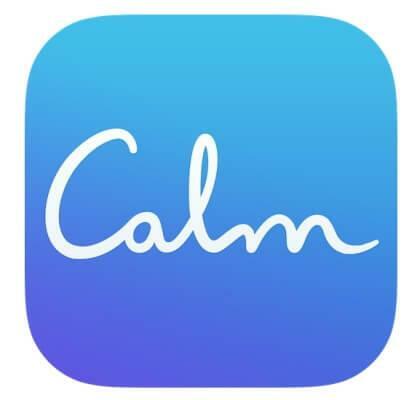 If you’re still new to your Apple Watch and haven’t quite gotten the hang of it, I’d recommend starting with a free app that has simple features, like one of the white noise options. Once you get used to it, move on to one of the more advanced options, I personally really like the SnoreLab because of the silent vibration that wakes you up if you start to snore too loud. If you want to look for a sleep app outside of these, make sure that it’s been around for a few years and has a good standing with consumer reviews. You can still try newer apps, just remember that there might be glitches and other issues that haven’t been worked out yet. Stress, work, parenting, and insomnia are just a few of many factors that we all struggle with when it comes to falling asleep at bedtime. Once you begin to feel sluggish, unfocused, and irritated, even after a few cups of coffee or an energy drink, it could be a sure sign that your body is suffering from a lack of rest. The recommended amount of sleep for people is about 8 hours a night, but not everyone is able to fall asleep and stay down for so many hours. Long term sleep loss can have a negative impact on your heart, brain, nervous and immune system. After several weeks with very little rest, it is actually possible to experience hallucinations and mild psychosis! Don’t let yourself fall apart, get back on a schedule by purchasing a sleep tracker! Most people purchase health monitors to lose weight, but don’t realize how much of a major factor sleep is for shedding pounds. Even if you aren’t “technology savvy” sleep trackers are relatively easy to use and usually have a customer support team to help guide you through the process. Durability– You should seek out the trackers that have a long battery life and won’t die after a few hours of Bluetooth use. Better yet, get one that comes with a USB charger, they’re convenient when you’re on the go. Although it can be a somewhat annoying to charge your device every day rather than buying a generic battery powered device, it’s more reliable. Additionally, search for a tracker that is water resistant; even if you’re only using it for sleep, it’s good to prepare for things like sweat and rain. Since we’re all human, we often forget to take our wristbands off in the shower and the pool, too. Look for products that come warranties (especially for items made in China), that way your money doesn’t go to waste if your sleep tracker happens to malfunction or break. While 30 day warranties are okay, it could be anywhere from 3 to 6 months before a malfunction in your device becomes apparent, so look for a warranty with a longer time frame. 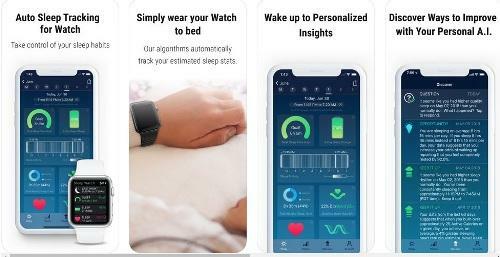 Detailed Reports– Since sleep tracking is the number one reason you’re looking for a device, make sure that you get the one with the most thorough, and detailed tracking. For example, don’t get a product that only tells you how many hours you’ve slept. Get one that gives you more information on your REM (rapid eye movement) cycles, how much movement you exhibited, and whether or not your rest was peaceful. Other features like the amount of light in your room, heart rate, blood pressure, and time it takes you to fall asleep can also be found in sleep tracking technology. Measuring your blood pressure and heart rate is essential; your resting heart rate lets you know whether or not you’re in good cardiovascular health. Upgrade Requirements and Versatility– As health technology evolves and changes, you will have to upgrade your device at some point. Apple products for example need to be updated every couple of years or they will eventually start to malfunction. 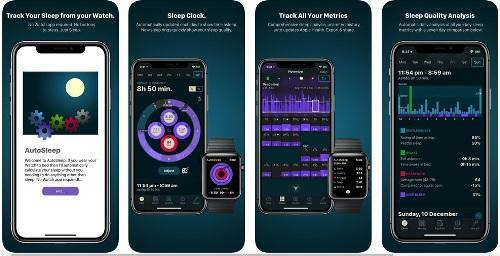 Some companies provide sleep trackers that update on their own and can be synced with multiple different operating systems (Apple, Android, Microsoft, etc.) to make it more convenient when you’re on the go and can’t carry your computer with you. Always purchase the most updated version on the market, or make sure the one you have can update automatically to prevent glitching. 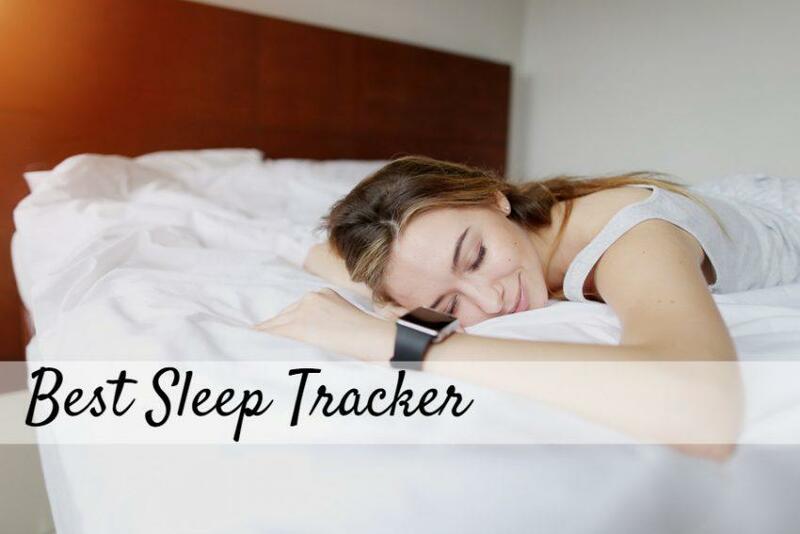 Check out some of the sleep trackers below to help narrow down your decision! The Fitbit is one of those most popular sleep trackers available! 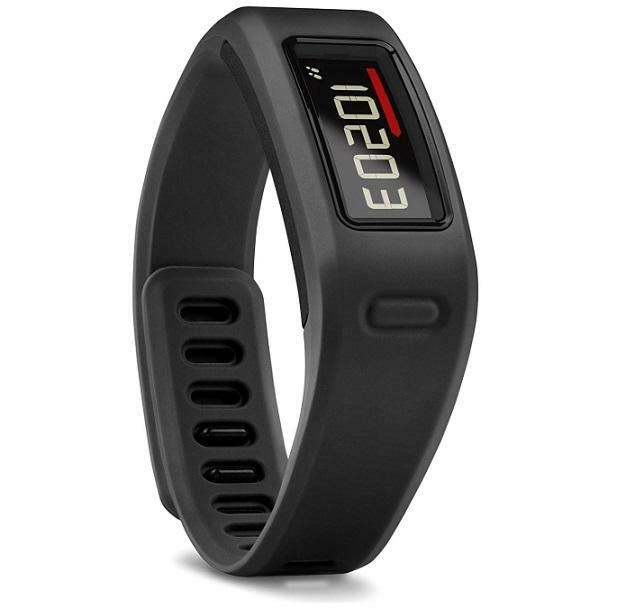 It’s made for tracking a person’s overall fitness, from counting steps to the ability to set goals. 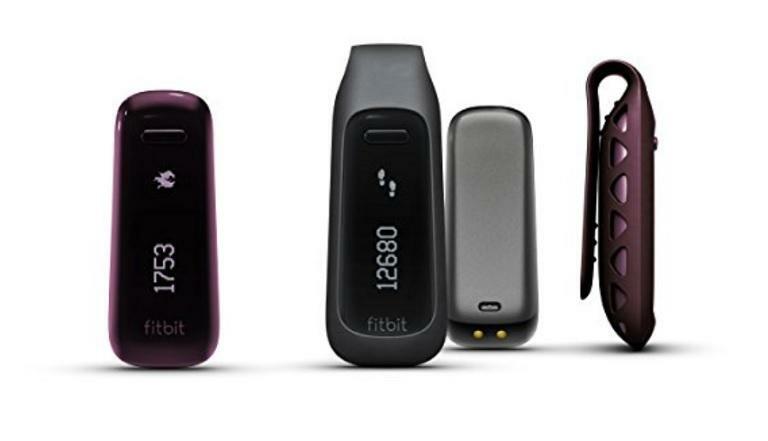 Placement and settings are important with the Fitbit in order to maintain accuracy. Be sure that you don’t have it on the sensitive option, and keep it on your wrist as you sleep. This way, you’ll have a correct reading of how long you’ve slept, how many times you woke up, and whether or not you tossed and turned all night. Keep in mind, the Fitbit is a choking hazard for small children. Be sure not to leave it within their reach. If you’re using your sleep tracker for running and exercise, use an alcohol cloth to wipe it down afterward to keep it clean. Don’t use water or soap as this can damage the technology and ruin your Fitbit. 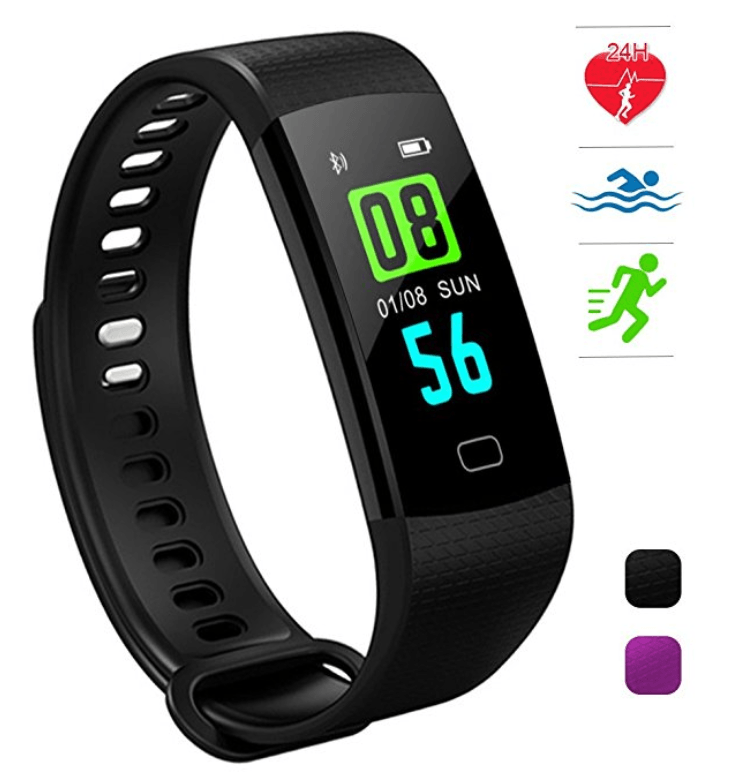 This product includes a lithium ion battery, and your information can be saved through your computer or your phone so you can track your progress. When it comes to goals, the yearly ones are important, but what about the daily tasks that need to be accomplished? Good news! The Garmin Vivo Fitness band tracks your everyday goals, and that includes how much rest you’re getting. After each night, your tracker will give you a detailed report on how many hours you’ve slept, and how much time you spent resting versus tossing and turning. The Garmin Fitness Band provides excellent results for anyone who needs to be on a strict sleep schedule. Another excellent feature of this wrist band is that you can edit your report times just in case you forget to turn your sleep tracker off during the day. Overall, the Garmin is basically flawless! The only major issue is syncing, and this can be resolved by contacting the company for a replacement. They may be able to extract the information on your old one and send it to you as well. 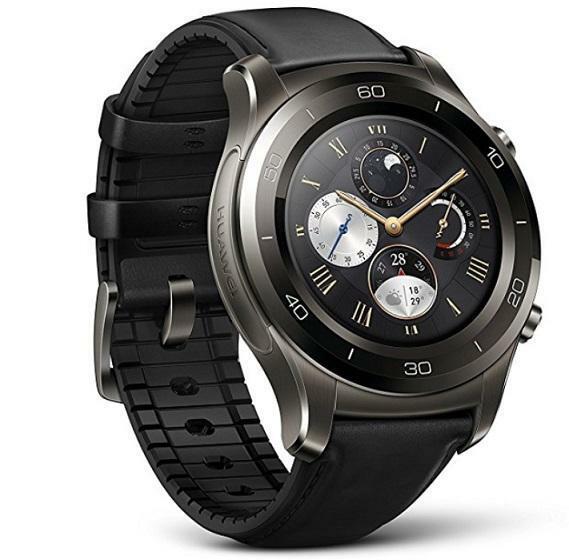 The Huawei is one of the most durable smartwatch sleep trackers available. It has built-in GPS, top of the line Corning Gorilla Glass, a metal encasement, and leather straps for a solid fit that stays on your wrist all night and all day. While many sleep trackers record your movement through the night, this smartwatch tracks the light that enters your room and your REM cycles! You can go for a long distance run, sweat, take a shower, and you won’t have to worry about your watch getting wet. Unlike other trackers, if someone steals your Huawei they won’t be able to resell it anywhere thanks to the serial number. Other than some minor design problems, this product functions properly and will keep you informed on your sleep habits. Keep in mind, it is typical for GPS to drain the battery faster regardless of what device you may using and should not necessarily be viewed as a defect. Rapid eye movement cycle reports are the most effective way to represent the quality of your rest, so this is considered an effective device for sleep tracking. The Linktelek is unique in that it is one of few sleep trackers that also monitors your heart rate, which can be very useful for people who have sleep apnea. This condition can create a negative effect on your health by reducing oxygen in the bloodstream, hurting your heart and brain. As a personal recommendation, the Linktelek is must-buy if you do have problems with sleep apnea, snoring, or other problems that obstruct your breathing through the night. Since it comes with a built-in USB charger, you don’t have to worry about replacing a battery, just plug it in let it charge up. Battery operated devices don’t usually have backlighting, but since the Lintelek is chargeable it does include an LED backlight. This sleep tracker is one of a few that offer a silent wakeup alarm that buzzes quietly so that you don’t disturb your partner or wake up late. The only real downside to the Linktelek sleep tracker is that is does not come with a warranty. Always hold onto your receipt and the box that it came with so that you can make an exchange or return within the time period that the company allows, usually within 30 to 60 days. 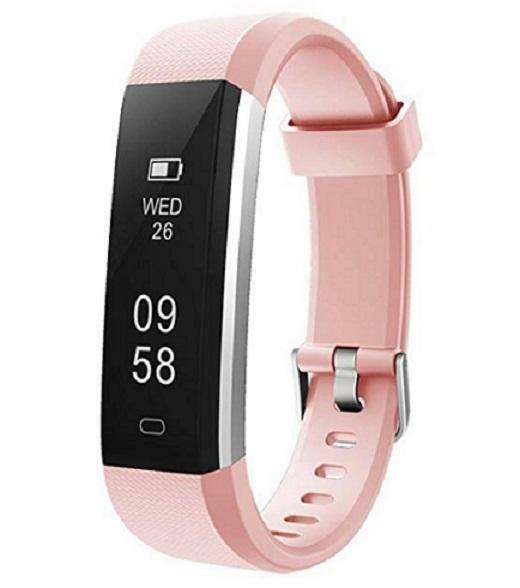 Available in gray, navy blue, purple, and light pink, the LETSCOM fitness tracker has all the best features: a silent alarm, USB charging, a long battery life, and an accurate reading of your sleep quality. Since this product is waterproof and comes in children sizes, it has a high level of durability and can help you track how well your kids sleep, too! Do you lose or misplace your phone frequently? No worries, the LETSCOM device will help you look for it so you don’t have to waste time panicking. Most of the issues reported on this device arise with the Bluetooth feature, but this doesn’t make the call and text feature any less convenient. Otherwise, this sleep tracker operates as advertised and gives exceptional feedback on your sleeping patterns. The heart rate tracking is a nice feature for sleep but it is not a requirement, the automatic sleep mode makes up for it! The Letsfit health monitor has the longest charge hold of all the products listed. One charge from the USB should last you a full 7 days if you’re just using it for health purposes. Once you are connected to the VeryFitPro App, you’ll receive full details on the progress of your sleep habits. The Letsfit tracker also helps to document your steps, calories burned, and you’ll be able to set up a maximum of 10 alarms to remind you to finish your daily to-do list. 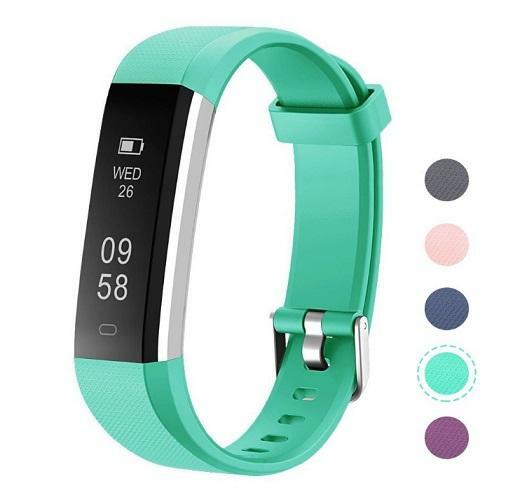 This sleep tracker is both stylish and excellent for producing thorough information in all areas of your physical fitness and sleep patterns. Unfortunately, recent batches of the Letsfit Waterproof Fitness Tracker have malfunctioned or stopped working. However, the company is currently striving to resolve the issue and it shouldn’t deter you from trying this device if you decide that you like it! The 12 month warranty will protect you from losing your money. Not all trackers include warranties, so you should take advantage of this provided luxury. The Bloranda is a very simple, inexpensive item that is aimed toward those on a health kick, and on a budget at the same time. 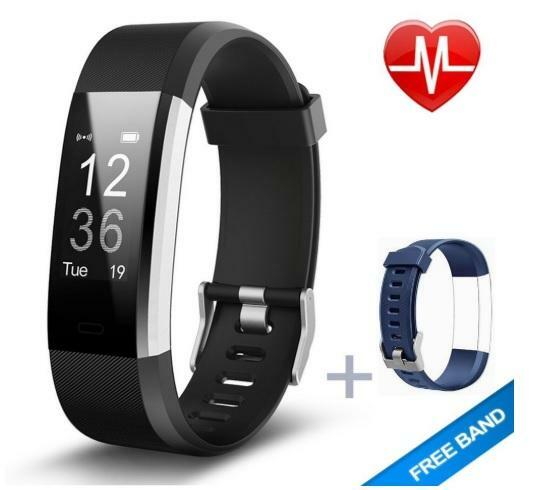 The instructions on this device are clear and easy to use, you should be able to snap on your fitness tracker and get going in minutes. This tracker is able to detect changes in your body temperature, blood pressure, and heart rate, and regularly yields new health reports throughout the day. With this tracker you’ll if your sleep was sober, light, or deep and automatically shifts into this state without you having to push a single button. Although it doesn’t monitor your rapid eye movement cycles, the blood pressure is still an added bonus. This fun, funky wristband has a colorfully lit backlight that gives it an extra bright pop! The screen is easily viewable in both the sun and the dark, which isn’t a common feature for most sleep trackers. The Auney is just a bit more unique than others in that way. 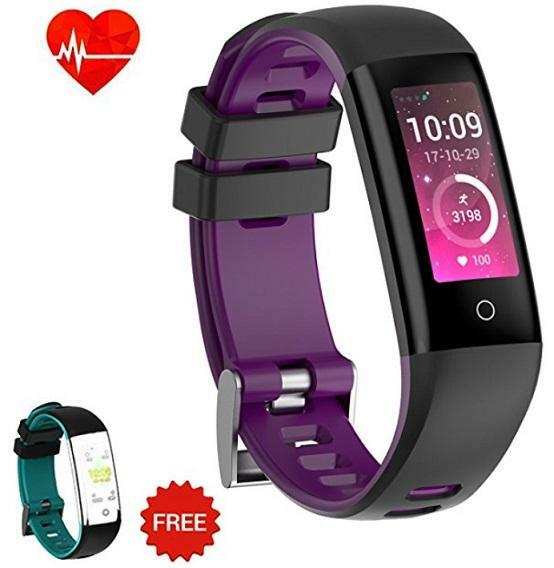 It comes with a free replacement wristband and conveniently charges by a USB connection. It has an exceptionally short charge time of an hour to an hour and a half, and begins tracking your sleep automatically. The Auney Fitness Tracker will let you know when someone is calling or texting, you’ll never miss a meeting. Not to mention, there’s a silent alarm to wake you up in the morning, without disturbing your loved ones. If you have trouble getting your device set up, click the Amazon link for a detailed set of instructions. This product has very few cons and is worth every penny, stay rested in style! The Kinbom has many built-in features including a heart rate monitor and 14+ sports options to choose from. Once you get home from your evening soccer game, tuck into bed and let the automatic sleep monitor document your rest. You can connect the Kinbom to your Bluetooth device to answer phone calls and text messages as well! The adjustable wristband will fit wrists with a width of 5.4 inches to 7.6 inches, and the watch is very easy to set up. Once fully charged, the Kinbom should last the average user about 8 full days without needing to be plugged in again! This sleep tracker also comes with a 30 day satisfaction guarantee, if your product arrives with any issues you can send it back for a full refund or exchange. 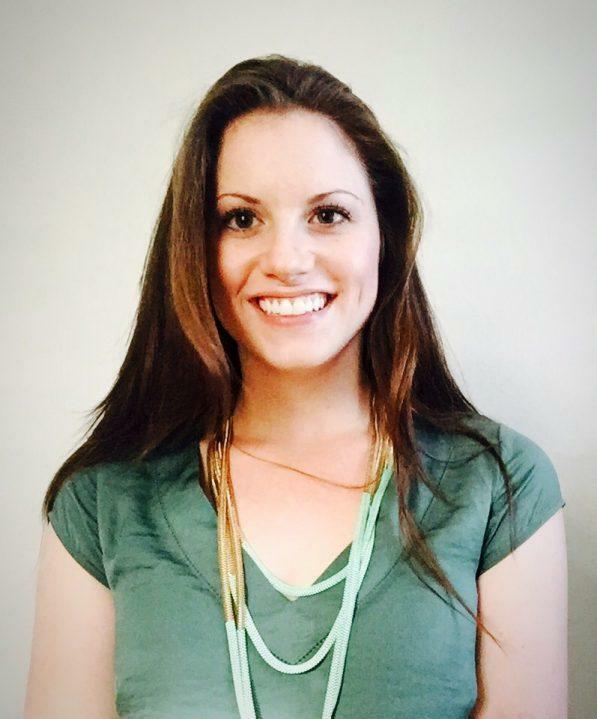 Last but not least, the Huawise sleep tracker is one of a kind. This device reminds you when you’ve been sitting too long, tells you how the night went as you slept, and has multiple options for tracking activities such as running. It only takes about a couple of hours to charge the Huawise, and the sweat-proof casing will keep it safe from debris and moisture. However, it is best not to submerse this device or expose it to heavy rainfall. The Huawise has a USB charging port and will last about 5 full days with monitoring activated, and 8 days with monitoring deactivated. It only takes 2 hours or less to charge, and is incredibly durable. Doctors and nurses who work on call will love that this device also receives phone calls and messages, duty calls at all house for those in the medical field! The best thing about these sleep trackers is that they all serve more than one purpose. Sleep tracking is important, but staying active is an essential part of waking up and feeling well rested in the morning. If you haven’t had much activity throughout the day or exerted any steam, you’ll still have plenty of energy at night and you won’t be able to sleep well. Take advantage of the many perks that come with purchasing sleep and fitness trackers. Since charting your sleep is the most important feature, stick to the devices that place more emphasis on the details of nightly ritual rather than caloric intake or steps taken. 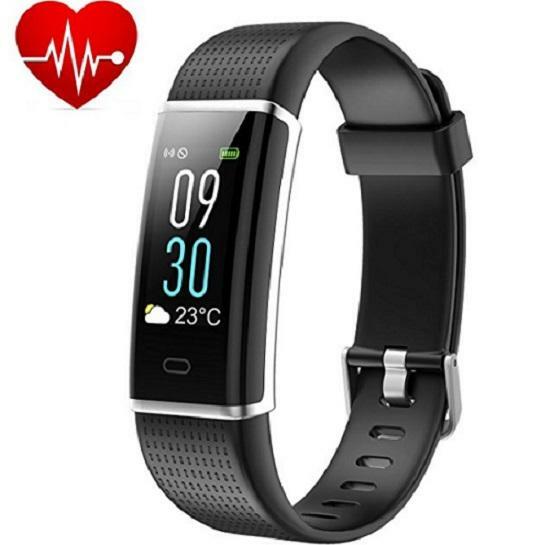 Always search for a device that measures your heart rate or blood pressure, if you have issues in these areas your monitor will let you know through your resting heart rate. If you really want to get serious about tracking your sleep, don’t just rely on syncing your monitor to a phone or a computer. Make a sleep journal, and write down the information that your tracker has collected. Make sure you have included the time you went to bed, how many times you woke up, your heart rate, blood pressure, and any other relevant health data. Since technology is constantly changing and new designs are created every day, it’s convenient and smart to keep handwritten information available. By doing this, you can always purchase an upgraded model 5 years from now and still be able to see whether your quality of rest has improved over time. Keep a well filed record of your sleeping patterns and share them with your doctor, it might be useful to you one day!